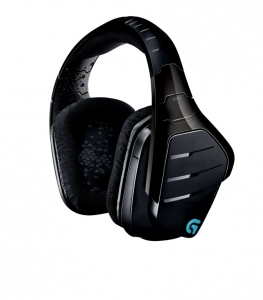 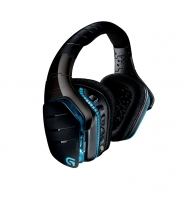 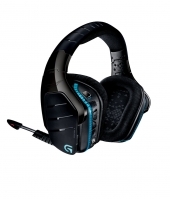 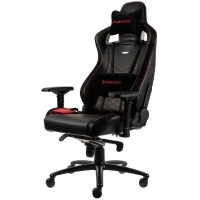 G933 Artemis Spectrum works with PC, mobile, home theater devices, and game consoles, including PS4™ and Xbox One™. One headset for all your devices lets you take G933 Artemis Spectrum from your gaming rig to your gaming console and your mobile devices. 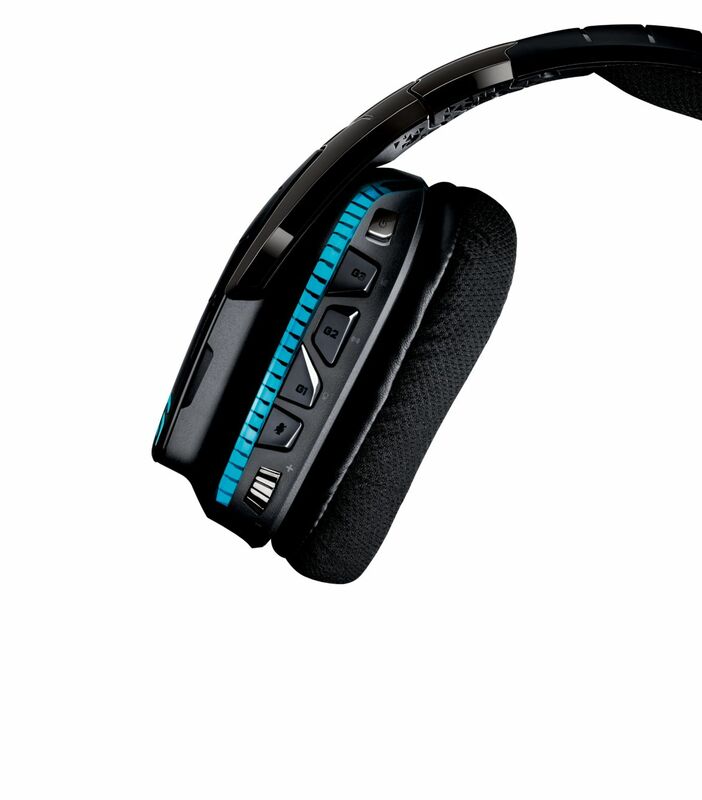 Ensure you are heard with a crystal-clear noise-cancelling boom mic. The boom has an indicator LED so you know when your microphone is on mute.